Application and Endorsement forms for the 2018-19 cohort are now available! Louisiana EPFP is co-sponsored by the Orleans Public Education Network (OPEN) and the Institute of Educational Leadership (IEL), a national organization based in Washington, DC and several organizational partners in Louisiana. 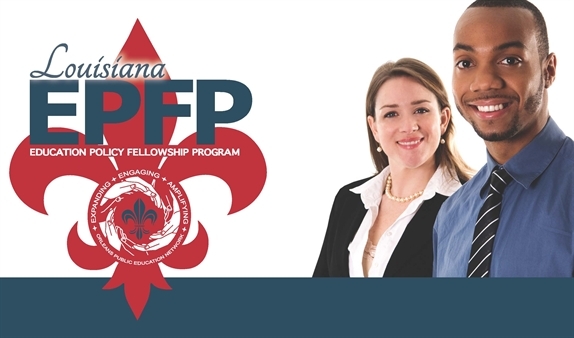 EPFP will benefit individuals, organizations, and government in Louisiana by helping emerging leaders in education and related fields acquire new perspectives and skills needed to function effectively in the increasing complex, political, and changing environment of state-level education. To learn more about LA EPFP and OPEN, please visit the Louisiana EPFP website.